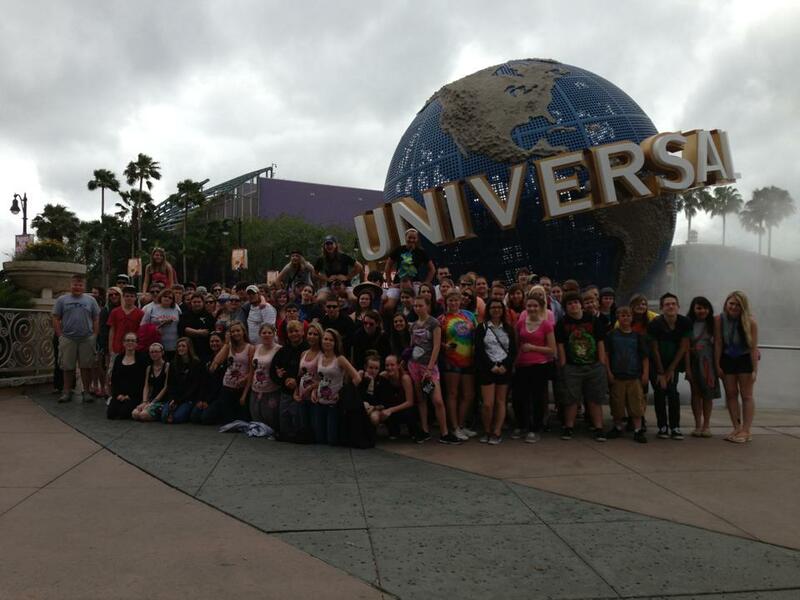 Happy Holidays from the VHS/SMS/CHMS Bands! 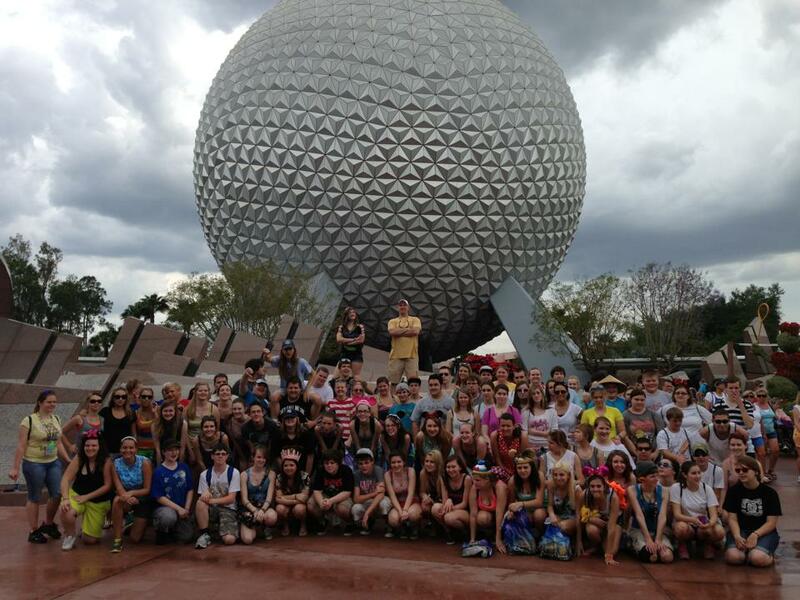 Band Returns from Memorable Performance at Walt Disney World!! 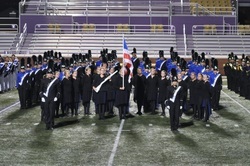 VHS Band is 2011 USSBA Tennessee State 5A Champions! 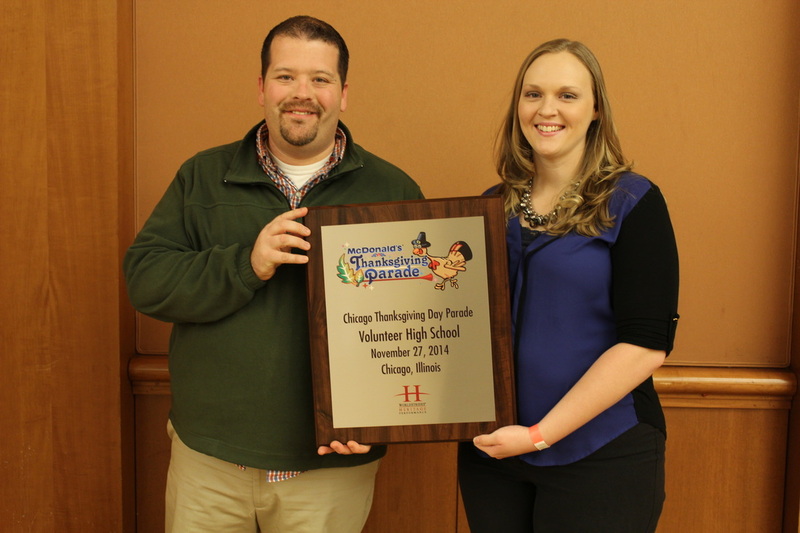 Cody Thompson and Ashley Hensley accept the 2011 State Championship Banner for the VHS Band! 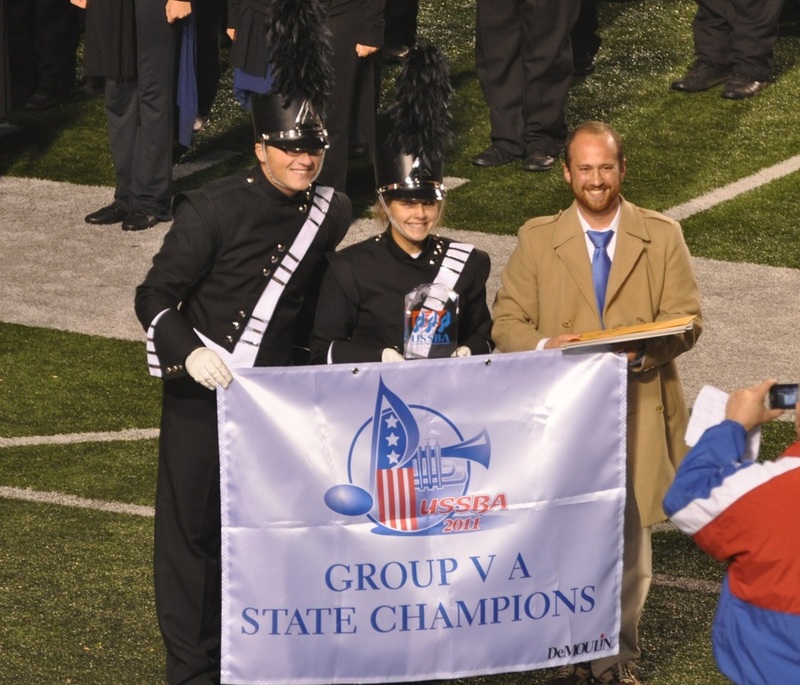 The Volunteer High School Band became the 2011 USSBA Tennessee State Champions on Oct. 29th, 2011 at Tennessee Tech University. 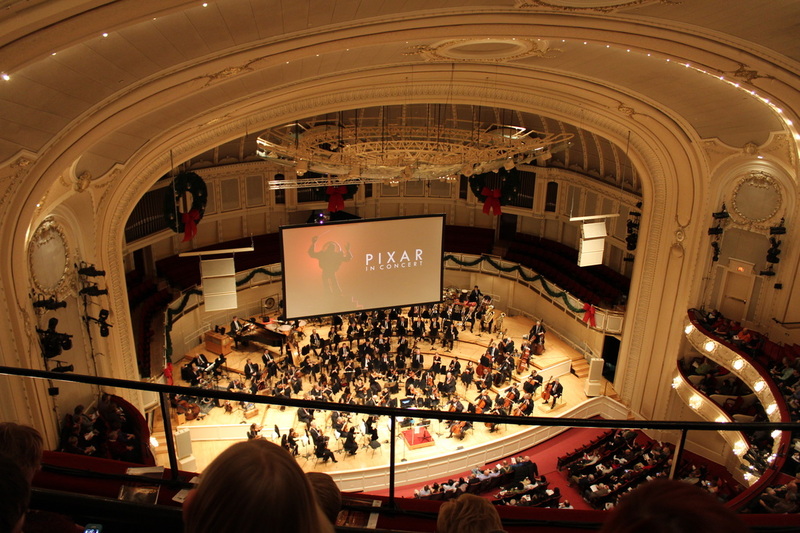 The VHS Band won caption awards in Music, Guard, Visual, and Overall Effect and was awarded with the State Championship Banner seen on the left! 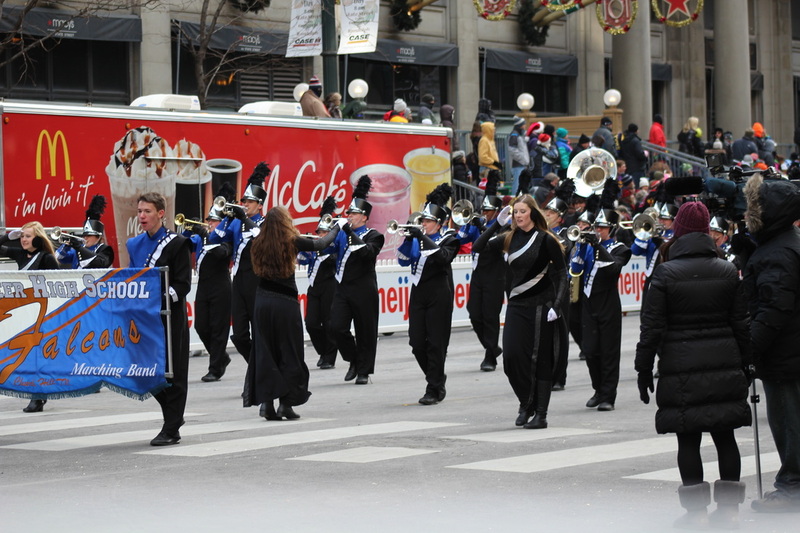 This was a great end to a great season for the Marching Band! Didn't get enough? How about again, IN THE NIGHT SHOW! 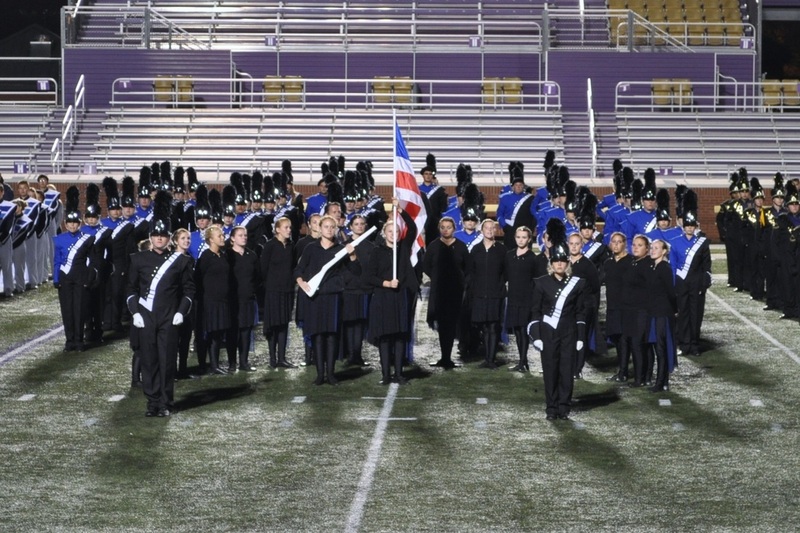 For the first time in the history of the Volunteer Marching Band, the band was selected as one of the 10 FINALIST bands at the WCU Tournament of Champions! 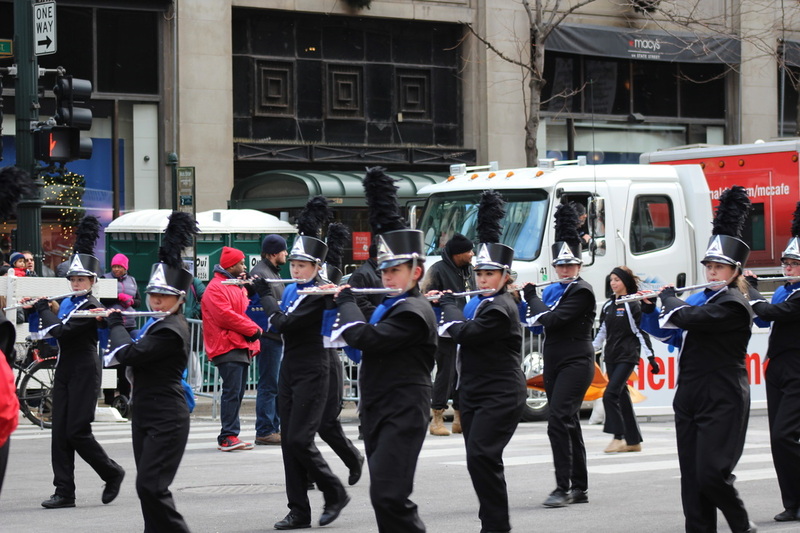 The band placed 2nd in Preliminary competition with a score of 84.9. 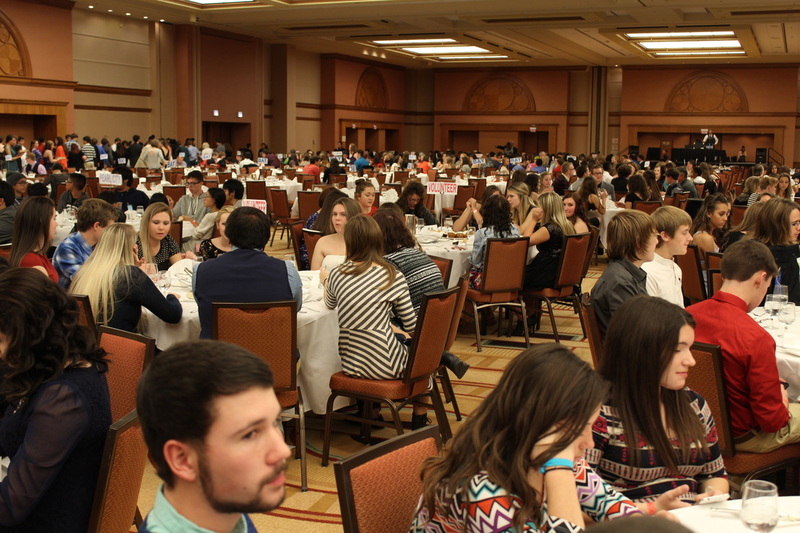 After prelims, the band was treated to supper and then back to the warmup area to get ready for finals. Excited to perform for the first time in the night show, the band had a strong showing with an 85.1 to earn 8th place regardless of class in the finals contest! 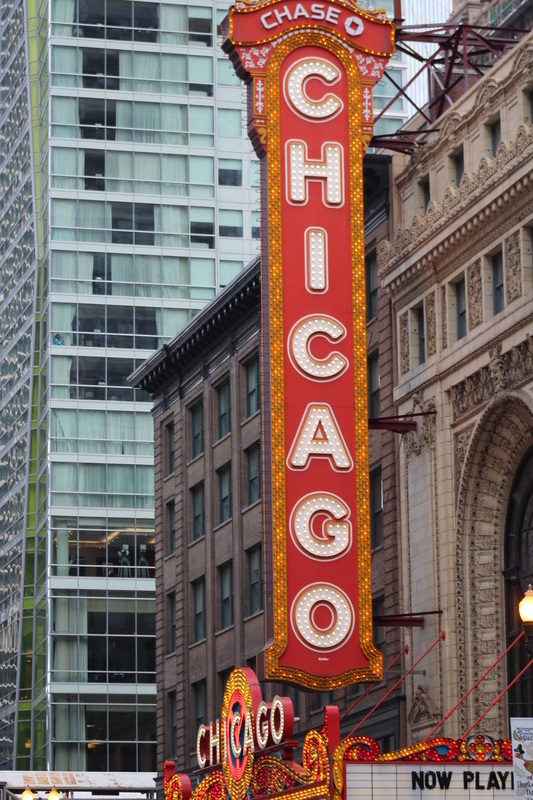 Congratulations on being a Tournament of Champions Finalist!!! 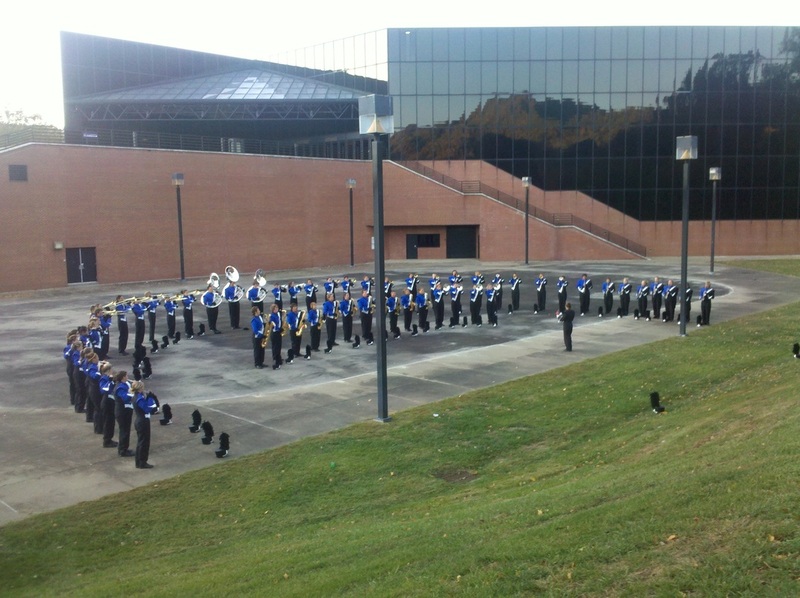 VHS Band in the warmup arc for Finals outside the Ramsey Center at Western Carolina University!